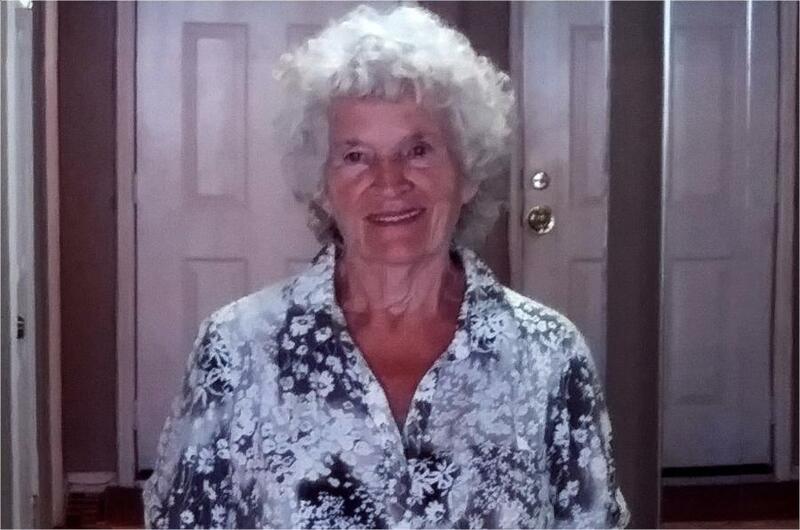 Obituary for Margaret Mae (Colvin) Norris | Wellman Funeral Homes, Inc.
Margaret Mae Colvin Norris passed peacefully January 25, 2019 in her home. She was born on February 10, 1932 in Yellowbud to Oscar and Dorothy (Jordan) Colvin of Chillicothe. She was a 1950 graduate of Huntington High School and was raised in Huntington Hills, Chillicothe. She retired from GE after 32 years then worked at Walmart for 15 years. She was a loving mother who raised 6 children on her own, enjoyed working outside in her yard and garden, had many fun filled vacations with her children camping and at the beach and if you ever made her mad but brought strawberry ice cream al was forgiven. She was preceded in death by her parents, 7 brothers and 3 sisters. Margaret is survived by four sisters Leola (Dale) Pollock, Osccie Acord both of Chillicothe, Virginia Hall of Columbus and Shirley Horner of Texas, brother Ronnie Colvin, of Texas, children Sandy (Ed) Stewart of Tennessee, Joyce (David) Bozman of Chillicothe, Teresa Irvin of Chillicothe, Tamara “Tami” (Scott) Reid of Circleville, Robin Lane of Williamsport, Paul (Rebecca) Norris of Circleville, 12 grandchildren, 21 great grandchildren, 6 great, great grandchildren. Funeral services will be held 12:00 noon Thursday January 31, 2019 at Wellman Funeral Home, Circleville with Pastor Jay Neff officiating. Burial will be in Greenlawn Cemetery, Chillicothe. Friends may call on Wednesday from 3-7. Online condolences can be made to www.wellmanfuneralhomes.com.